So I should have posted this on July 4th, but I didn’t. But let’s continue the revolutionary spirit anyway with, well, spirits! David Lay – born in Virginia in 1740 – lived in Pittsylvania County, Virginia  leading up to the American Revolution. His generation was the zealous, liberty-seeking revolutionary one many of us picture when we think of the American Revolution. They fought the French and Indian War (1754-1763) winning the Ohio Valley for the British, with their skill in wilderness fighting a key factor in the victory. They played hard as well: David’s generation (though we don’t know about David personally) consumed more alcohol per capita than any other colonial generation. 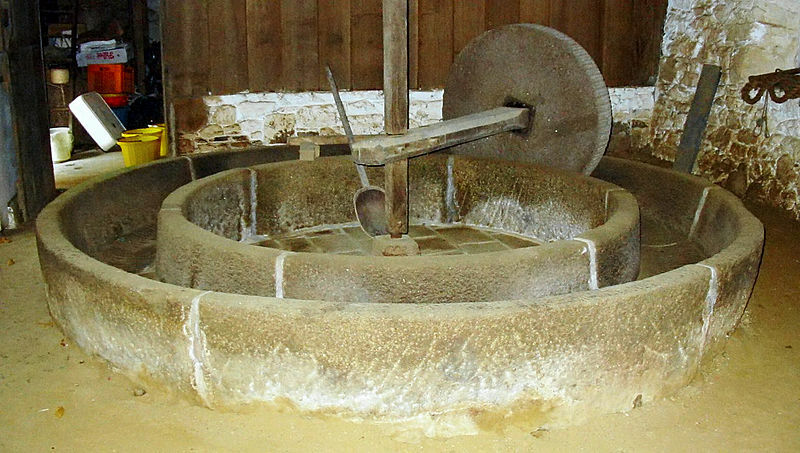 Many Colonial Americans believed that alcohol strengthened the weak, aided digestion, and cured the sick; water, however, was commonly held to cause disease. And had they been living in an urban area like London, they would have been right! Proper sanitation for water in urban areas was, shall we say, still developing? The flag Betsy Ross made (ca. 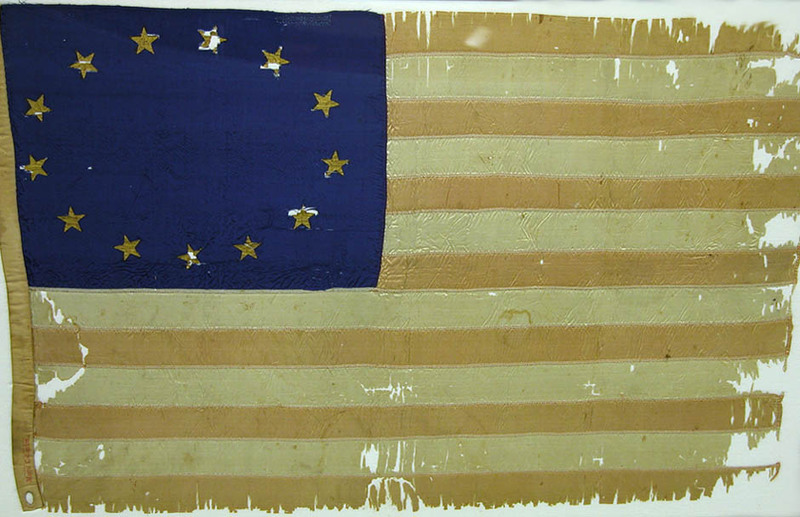 1783–1795) may be the earliest known U.S. flag in existence. Photo from the National Archives, and courtesy of Claude and Inez Harkins. I do swear or affirm, that I renounce and refuse all allegiance to George the third, king of Great Britain, his heirs and successours, and that I will be faithful and bear true allegiance to the commonwealth of Virginia, as free and independent state, and that I will not, at any time, do, or cause to be done, any matter or thing that will be prejudicial or injurious to the freedom and independence thereof, as declared by Congress; and also, that I will discover and make known to some one justice of the peace for the said state, all treasons or traiterous conspiracies which I now or hereafter shall know to be formed against this or any of the United States of America. Share your American Revolution finds in the comments section! “American Genealogical-Biographical Index (AGBI),” database, Ancestry.com (http://www.ancestry.com : accessed 12 Jun 2011), entry for David Lay. “Virginia Census, 1607-1890,” database, Ancestry.com(http://www.ancestry.com : accessed 12 Jun 2011), entry for David Lay. Strauss and Howe, Generations: The History of America’s Future, 167. “Virginia Genealogical Society Quarterly,” database, Ancestry.com (http://www.ancestry.com : accessed 12 Jun 2011), entry for Vol. 23 No. 1, p7. This entry was posted on 19 August 14 by KC Reid in Stories and tagged American Revolution, context, history, Virginia.